Sekford utilises time-honoured craftsmanship when creating its elegant and refined timepieces. This Type 1A watch is Swiss Made with a polished stainless-steel case alongside a dark-blue dial with gold-plated quartz movement that's set in domed anti-reflective coated crystal glass. 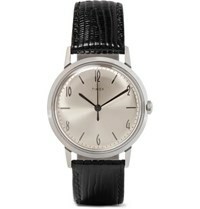 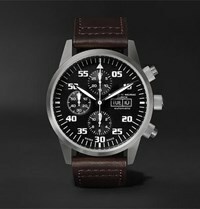 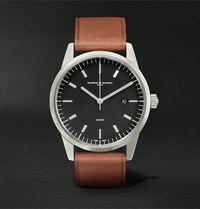 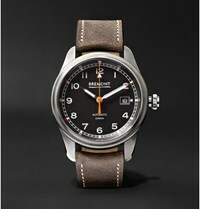 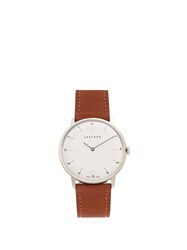 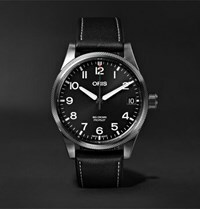 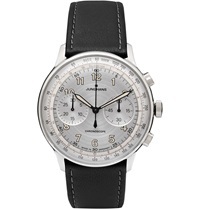 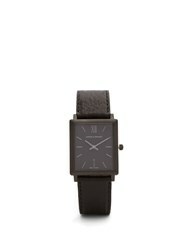 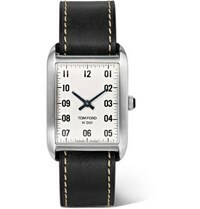 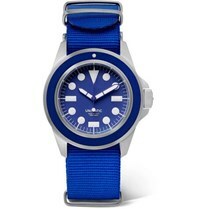 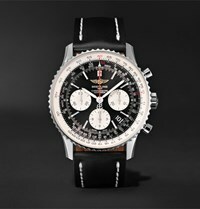 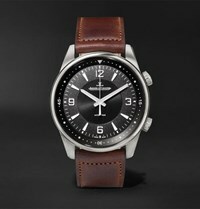 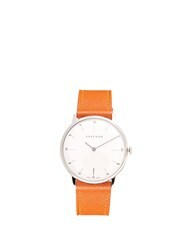 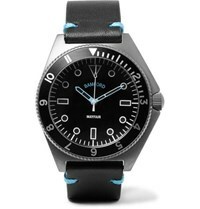 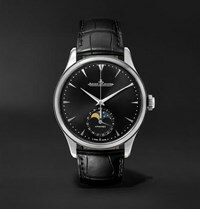 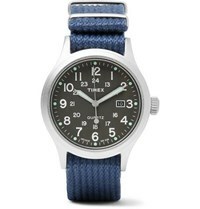 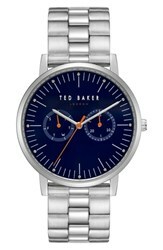 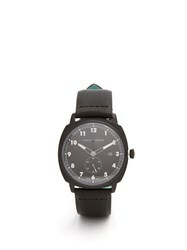 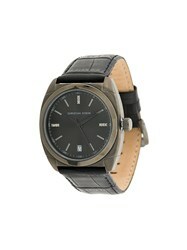 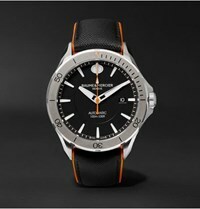 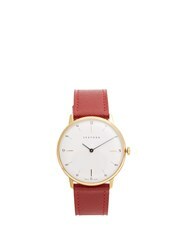 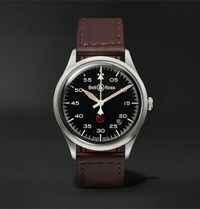 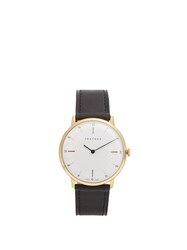 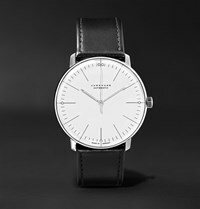 It's held with a sleek black saffiano-leather strap.